The lines are very jagged in some places, and in others it looks like shape layer is sticking out past the outline. Was that intentional? 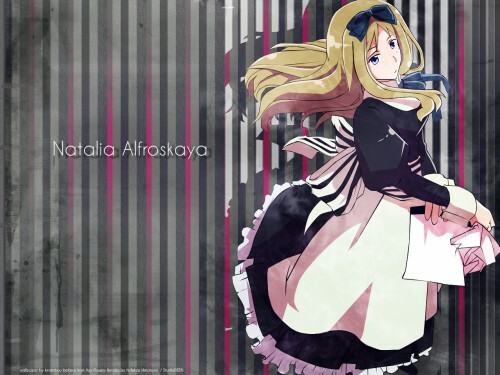 her name is Natalia Arlovskaya (?????????). Quote by Maybechanher name is Natalia Arlovskaya (?????????). Strange name, but cute outfit. awesome pic thank you so much for sharing!